Upon the release of her highly anticipated Netflix documentary, Homecoming, Queen Bey dropped a surprise album of the same name. Early Wednesday morning, Beyonce — who perfected the art of secret album drops in 2013 — released a live album that was recorded when she headlined the 2018 Coachella Valley Music And Arts Festival in Indio, California. The release comes after many fans speculated she’d be dropping an album of brand-new songs, and many calling the alleged new music B7. While it’s not an album of all-new music, there are two bonus tracks at the end of Homecoming! 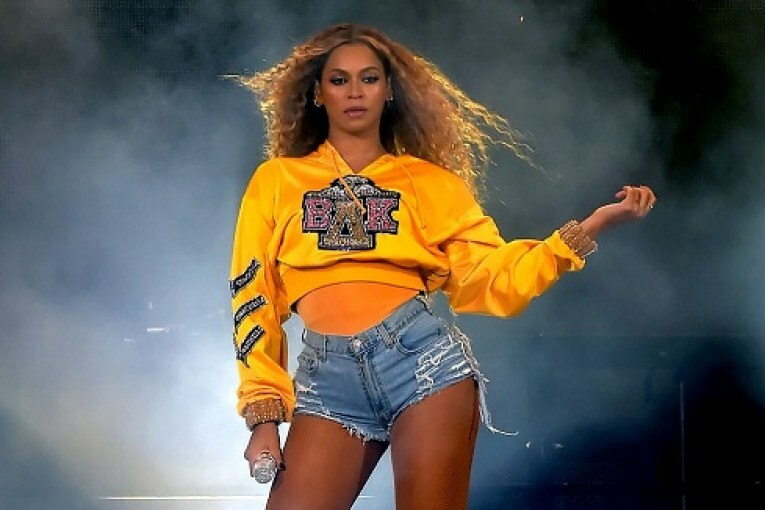 Beyonce included a studio cover of Frankie Beverly and Maze’s 1981 song, “Before I Let Go,” which she covered while in Destiny’s Child back in 1997. The rendition is also heard in the closing credits of her Netflix film. The song “I Been On” was also recorded for the 40-track album. Bey’s last solo album, Lemonade, was released in 2016, and earned rave reviews from critics and fans alike for revealing a new side to her and offering insight into her marriage to JAY-Z. In 2018, following the 2017 release of JAY’s album 4:44, he and Beyonce dropped a surprise joint album titled Everything Is Love.